We are an award winning independent agent for U-Haul. So if you need to rent a truck or a piece of equipment we can take care of that for you. Whether you're tackling your first move or the tenth, U-Haul has the right equipment at competitive prices for whatever your moving needs are. 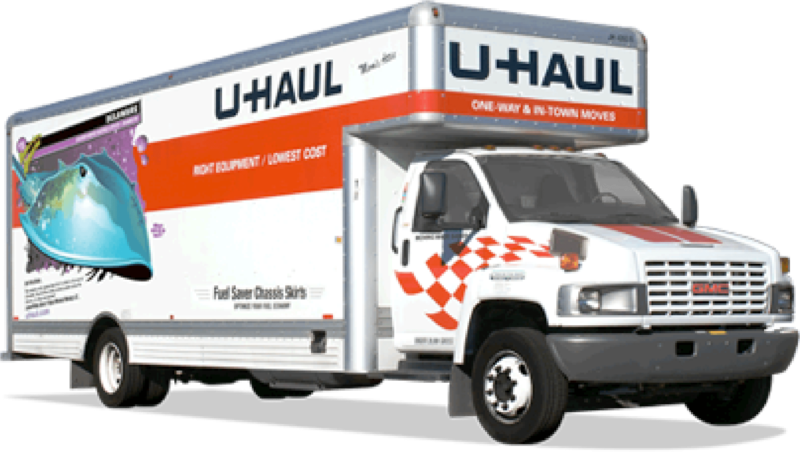 U-Haul has the largest selection of trucks, trailers, and car dollies specifically designed for your upcoming household move. But don’t delay. Though we try and keep several trucks on hand at all times, we often find all our trucks rented at once, so when you know your moving dates give us a call and we can reserve the right truck and trailer for you, if not at our location then at one close by. If you are not sure what size truck you need, just call and ask one our associates and we will be able to help you decide. Most of our trucks come with a loading ramp to help with your heavier furniture and items. We also offer various dollies to help make your move easier. If you need a blanket to protect your furniture, we have those for rent and/or purchase as well. We offer exceptional customer service and we are a top 100 dealer for U-haul with a very high customer rating.